Discussion in 'Announcements' started by Maggie, Nov 26, 2018. Hello everyone! This will be the last big sale for the month, so make sure to enjoy! 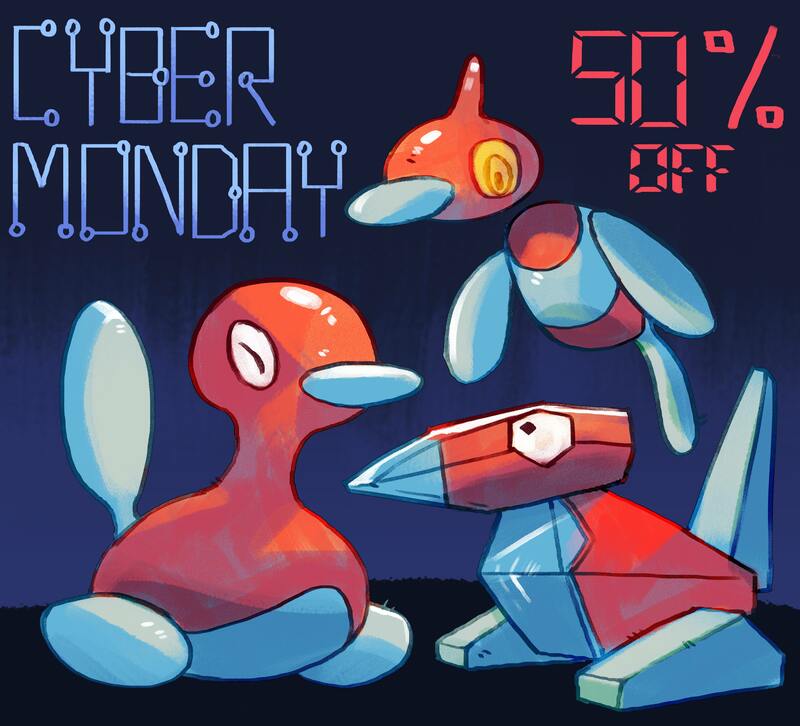 50% off all items in the shop for Cyber Monday! 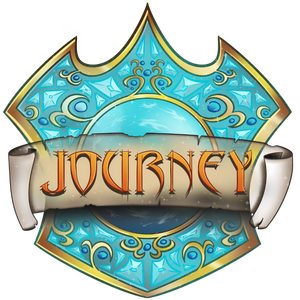 Make sure to checkout our Event Items section, event keys are on a 20% discount too!